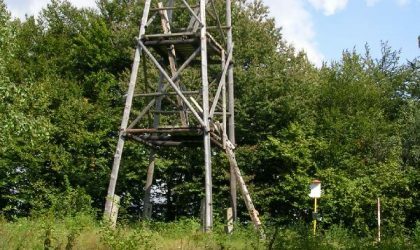 Mt Stavok is on the border between Slovakia and Poland and raises in the Eastern Carpathians protected natural area (CHKO), between the villages: Vyšná Pisaná, Šarbov and Olchowiec (Poland). 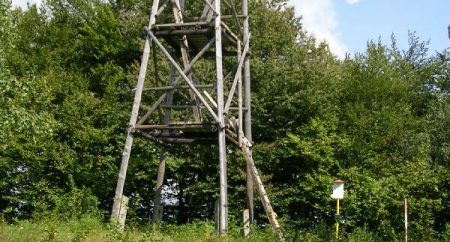 Interestingly, a military tower built by the German army during the Second World War in 1943 once stood on Stavok. 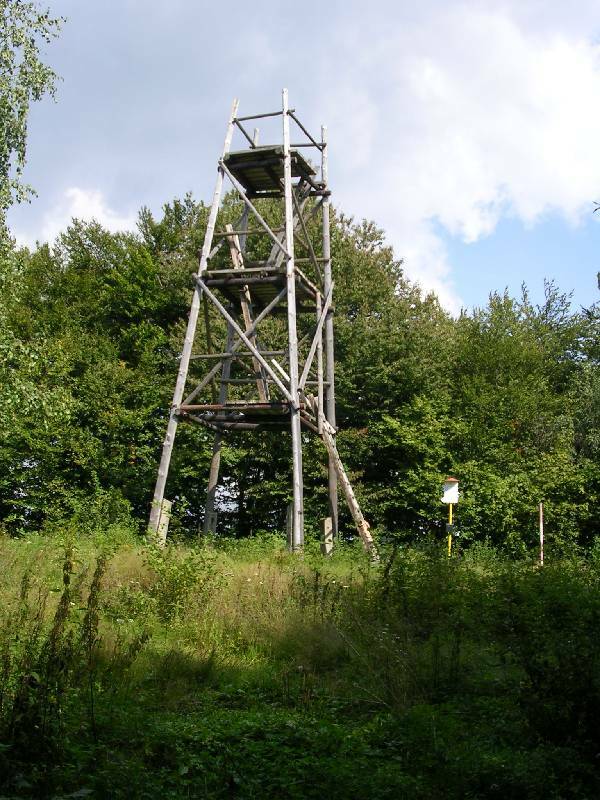 It is believed to serve as a strategic look-out tower. The route leads from Svidník along the red tourist trail (and further on only TZT) E8 to the village of Vyšná Pisaná, and from there along the green TZT directly uphill to Stavok where it joins the red TZT E3 and continues along a short section of E3 to Sedlo pod Stavkom (652 m above sea level). There it turns left and ends in the village of Šarbov, a well known ski centre. Continuing in Sedlo pod Stavkom along E3 up to the Dukla pass is another option.